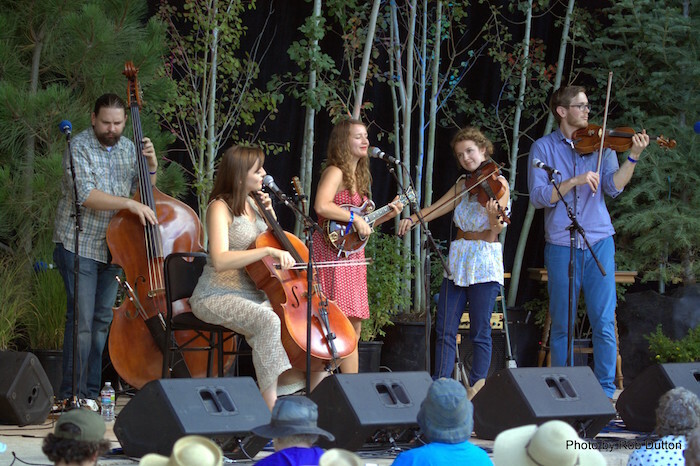 Although bluegrass music is a primary focus of our festival, we also feature old-time music, Celtic, gypsy jazz and more. To see this year’s stellar roster of talent visit our Lineup page. 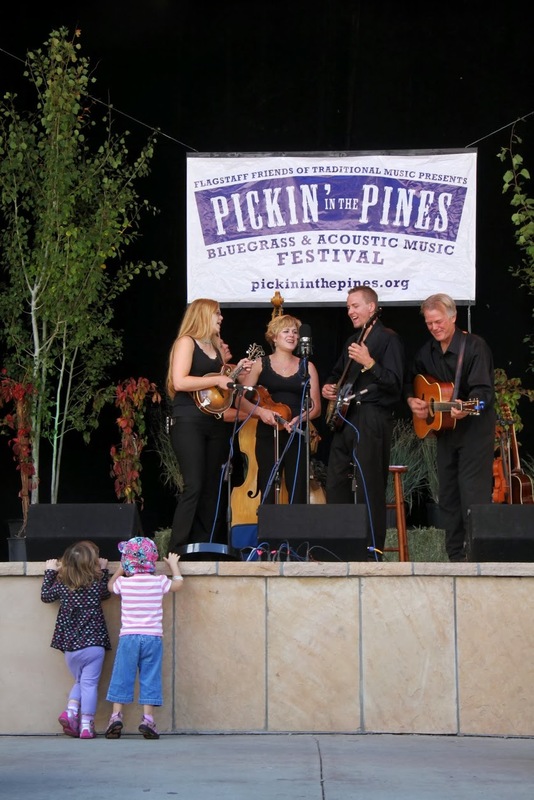 The festival also features educational workshops and band contest, all in a family-friendly setting. Attendees come from Flagstaff, all around the Southwest, and beyond. 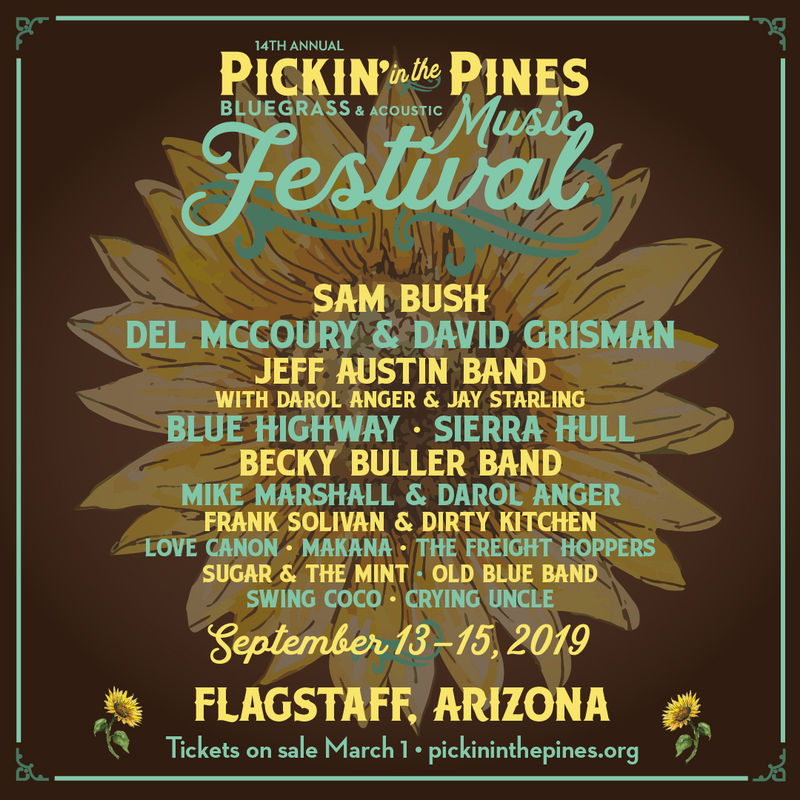 Camping and jamming are also a big part of the Pickin’ in the Pines experience. The campground opens on Thursday, September 12 at Noon. The Festival will kick off Friday, September 13 at 11:00 am, gates open at 10:00. 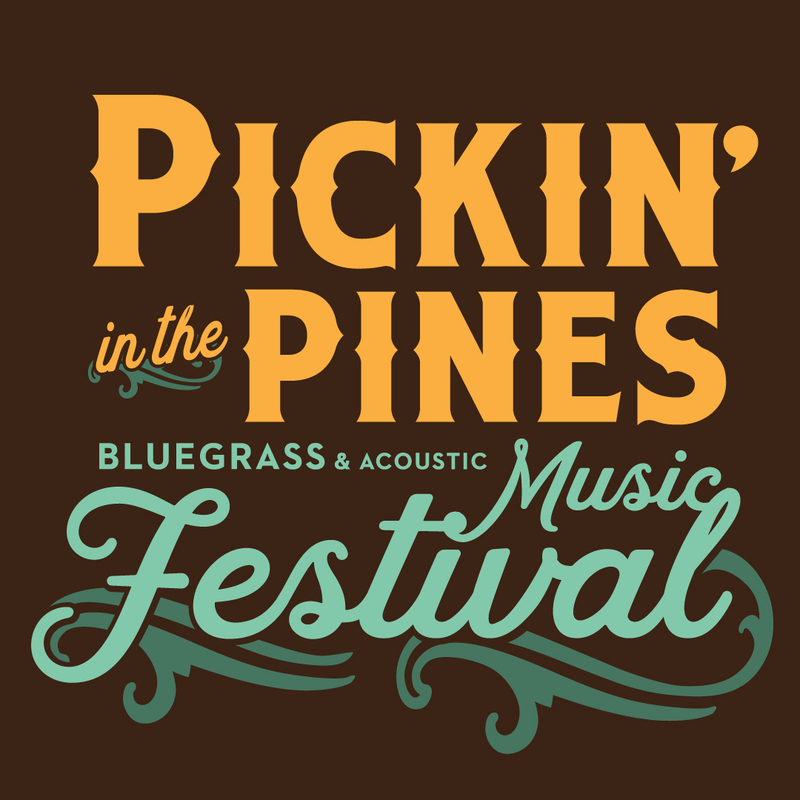 Visit pickininthepines.org for all the details!